This day, 26 March, in 1973, the genius Lawrence Edward “Larry” Page was born. Larry is now one of the most influential people in the world. 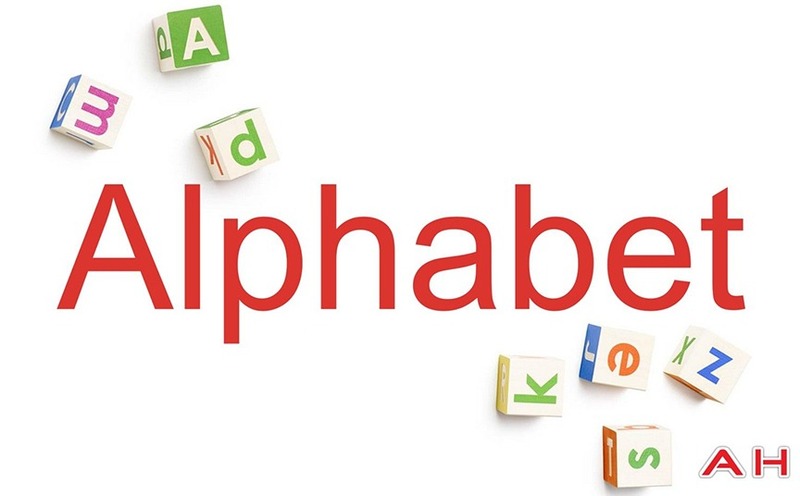 In 1998, jointly with Sergey Brin, he founded Google, and now, more than twenty years later, he is still at the head of its leading company Alphabet. 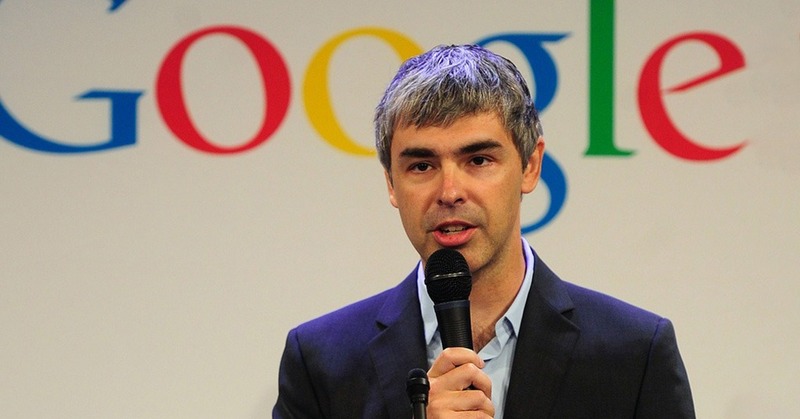 Who is the co-founder of Google, and how could he achieve these heights? PaySpace Magazine will answer these questions and even more. He was born on 26 March 1973, and he was the second son. His parents taught computer science at the University of Michigan, so the family always had a lot of computers and technology magazines at home. Larry became interested in them at an early age. 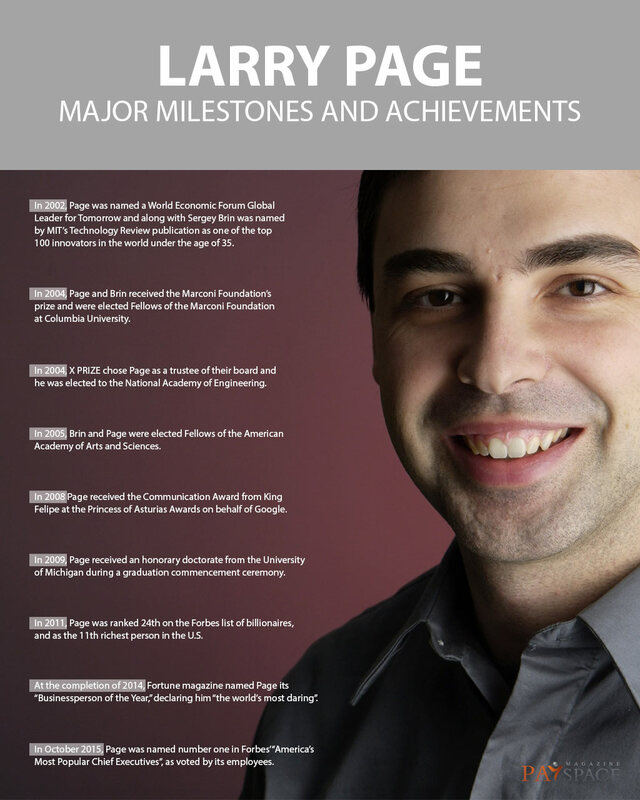 Larry Page studied in school with the Montessori Method of education (the same one that his future business partner Sergey Brin was engaged in), which brought him independence and creativity. According to Page, “he was taught not to obey the existing order, and to question what is happening in the world and how it works.” Such training significantly influenced his further world view and work. At the age of 12, Larry read the biography of the genius inventor Nikola Tesla, who died in poverty and oblivion. 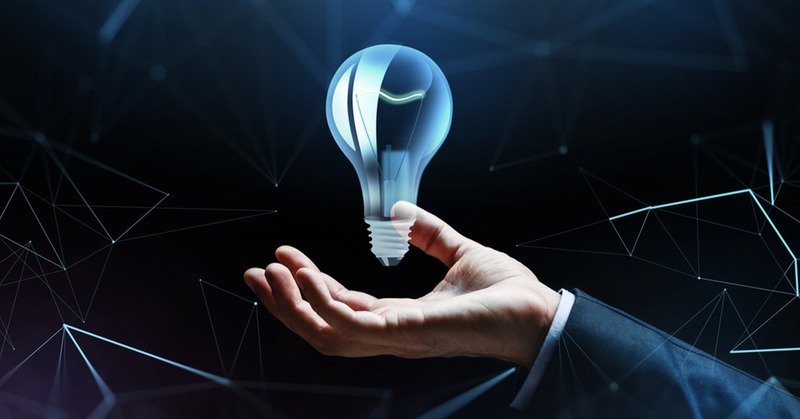 Young Page was quite upset with this fact, so he understood that it was vital not only to create some kind of revolutionary technology, but also to approach this matter correctly from a business perspective. Thus, people would eventually learn about those discoveries and achievements. When Page studied at the University of Michigan, he became interested in the future of the transport system. Larry joined the university’s solar-powered car development team and proposed a high-speed monorail system between campuses. Nowadays Alphabet (Google’s parent company) is working both on the creation of unmanned vehicles Waymo, and on the smart transport system (related to Sidewalk Labs). After graduation, Page got into Stanford University. He met Sergey Brin in 1995. Both of them were fond of computer technology, and they hit it off very soon after. When Page was 23, he began to wonder “how to download the entire Internet.” He came up with the idea to rank links to web pages, depending on how many times the necessary word was repeated on them. Page engaged Brin to implement his ideas, and they began to work on a search engine, which was originally called BackRub. BackRub turned into Google very soon. The name “Google” is actually a slightly revised maths term googol, which means 10100, and is written as digit 1 followed by one hundred zeroes. Page once admitted that he would prefer planning long-term ideas to management, because he didn’t like working with people. Delegating responsibility is not good. If you want to accomplish something quick and qualitative, do everything you can by yourself. If you can’t contribute something — get out of the way. Let the professionals who know what they are doing be in charge. Brilliant ideas are not about age. If somebody is younger, it doesn’t mean they are not worth your respect. Everybody must be listened to, no matter how old they are. The worst thing is to interrupt somebody’s initiative by saying just “no, and that’s it”. If you say “no”, you have to suggest a better option, or at least explain your “absolutely not”. Page was CEO of Google up to 2001. Then Eric Schmidt was hired, and initially, Larry wasn’t very happy with that. However, later he enjoyed the fact that now he didn’t have to interact with people so much and face routine casual company issues. Ten years later, Larry announced that he had officially become the CEO of Google again. 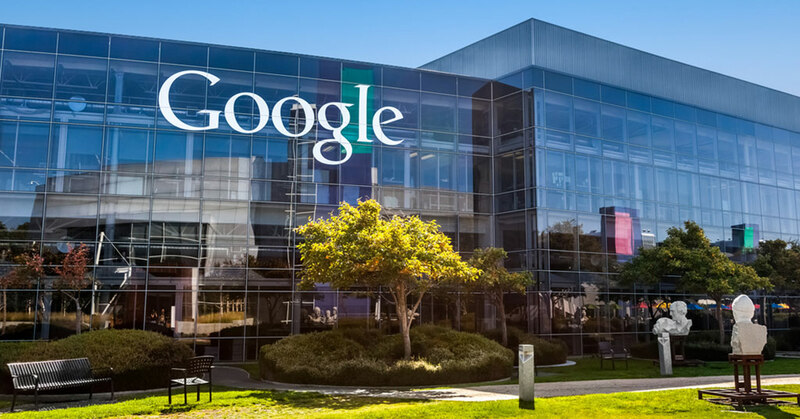 Google’s founder was full of new ideas and visions, which resulted in the Google+ social media launching, and development of the Chromebook laptop. Page was the CEO of Google right up to the creation of the conglomerate named Alphabet Inc. in 2015, thus he became the CEO of Alphabet. 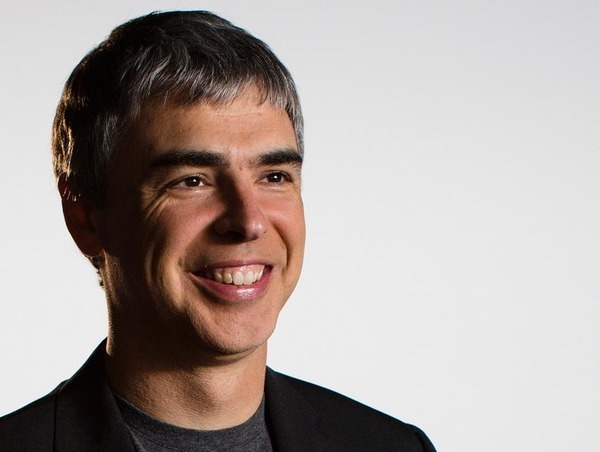 Today Larry Page is the twelfth world’s richest man according to Forbes, with a net worth of $51.4B. Google’s founder is not the biggest media person, and he tries to keep his personal life secret as far as possible. Larry Page married Lucinda Southworth, a research scientist, in 2007, and Richard Branson, the Virgin Group founder, was Larry’s best man at the wedding. The couple has two children born in 2009 and 2011. Page spends part of his fortune on some serious things. For example, he invested in the company named Planetary Resources, which plans to be engaged in mining on asteroids, and he has also invested in Tesla and Twigtale (building personalized children’s books to aid in transitions as well as to enhance bonding). Nowadays Larry is most interested in flying cars. He invested $100M in Zee. Aero, which develops new revolutionary modes of transport. In addition, Page has invested in the Kitty Hawk startup, engaged in the development of flying machines.